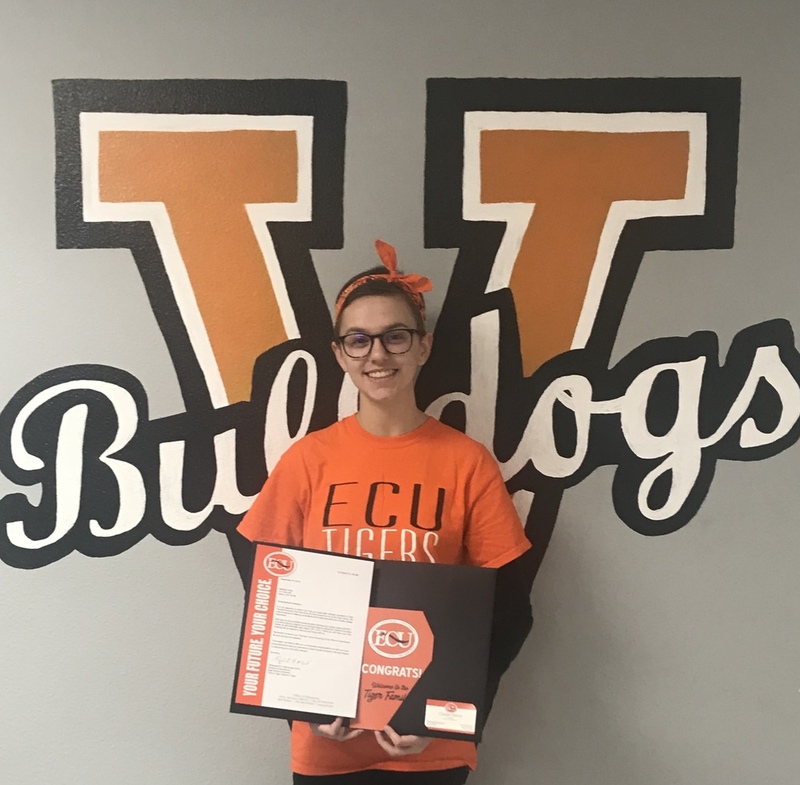 Madalyn Hess has been accepted to East Central University. She plans to pursue a degree in Pre-Pharmacy. Madalyn is the daughter of Lee and Ruthie Hess. Congratulations Madalyn!